Postcode Search by Crafty Clicks – GPMD Ltd. 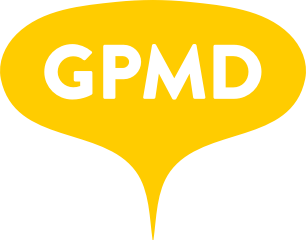 The CraftyCliks module has been approved by GPMD to use on your Magento 2 site. How do I configure this module on my site? Step 2 - Login to your Crafty Clicks account and get hold of your Access Token and enable the module.